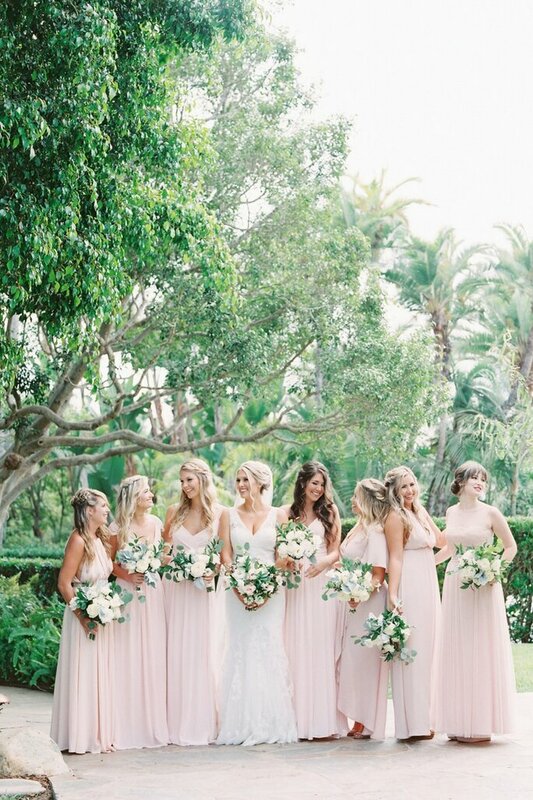 Being the sunny, glamorous and cultural centre of Southern California, Los Angeles is the perfect location for a wedding. 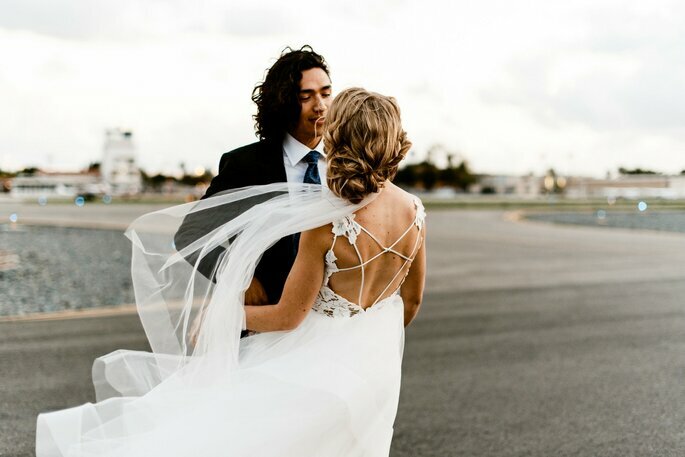 Whether you are local to the area or hosting a destination wedding there, we’re sure that you’ll want to have every part of your special day captured by a talented photographer. 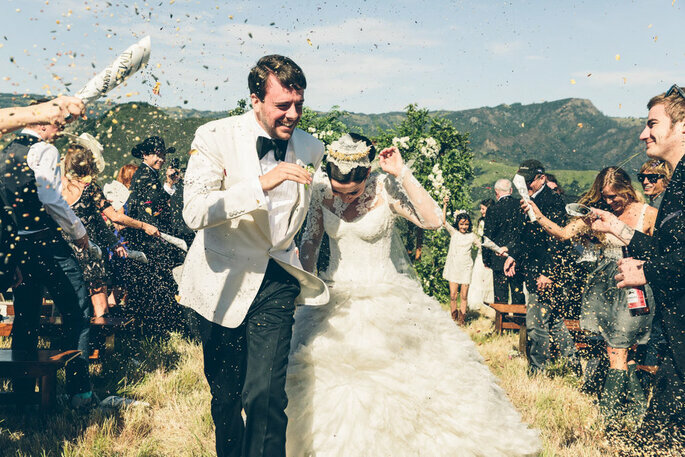 Check out our picks for The Best Wedding Photographers of New York. Based in Southern California, Alexes is a lifestyle photographer who’s main aim is to capture people in their rawest form. She thrives off of the honesty and authenticity of every couple’s emotions, and works to fit and adapt to their individual styles. Whatever your theme, you can be sure that Alexes will be effortlessly recording everything through her lens. 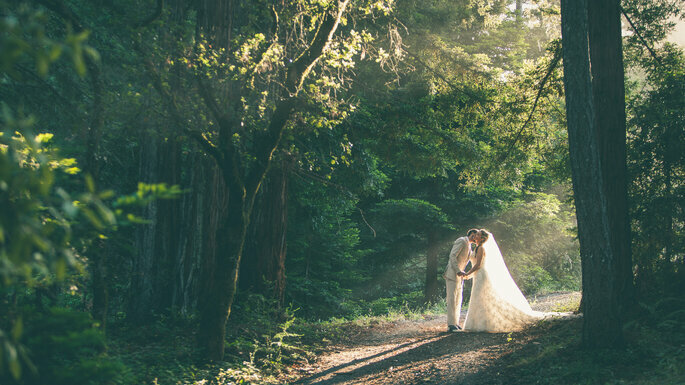 Christine employs a natural storytelling style to document the most special day of your life. 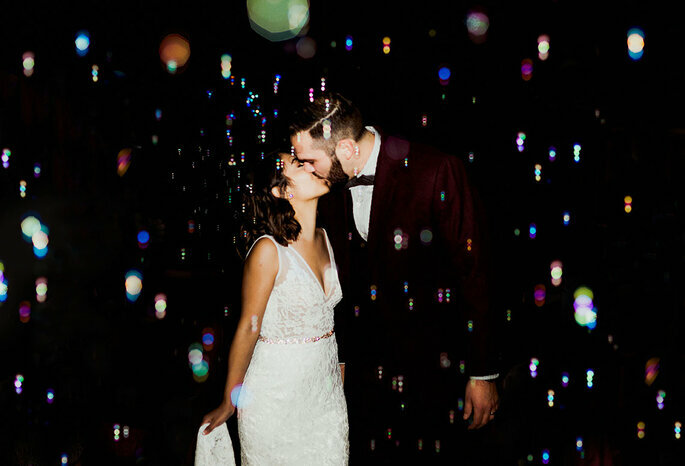 The loving touches, the big hugs, the tender looks, wiping away tears of joy, and all the other moving moments are exactly what this photographer looks to shoot. 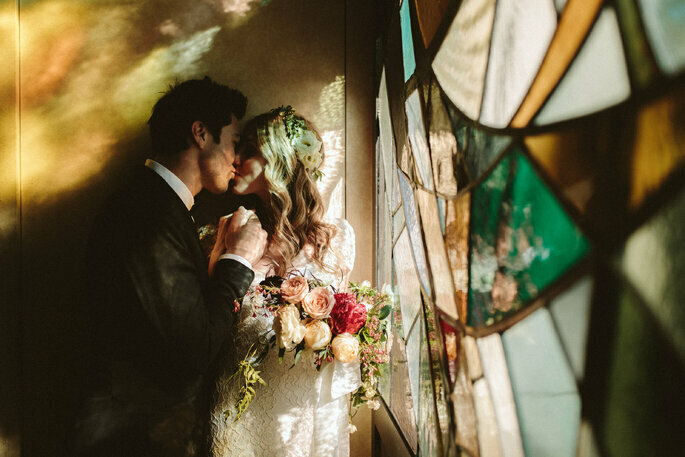 She is a natural light photographer who is just as drawn to deep shadows as she is to golden sunlight – so you can expect wonderfully original photos. Part of the reason his wedding photography stands out is because of his approach with clients. He searches for organic interactions between himself and his couple – an honest representation of who they are, how they behave towards each other. He start by describing a mood, an idea, and lets his clients interpret it, sometimes with gentle bits of direction to get them to an emotional place. Once they get the hang of it, they lose themselves in those moments, and that’s when he starts hitting the shutter. Fitz Carlile is also a lifestyle and portrait photographer based in Los Angeles. As a travel bug, his passport is always ready for the next destination assignment. The team at Heirlume photography love any shoot that involves emotion and creativity, so they’ll absolutely adore your wedding! They move between an emotional and candid style and operate in the Los Angeles and Ventura County areas. Mallory is a fine art and portrait photographer who has been photographing beautiful weddings since 2014. She is a hybrid photographer, who shoots digital and film, which produces breathtaking colours and textures. This photographer highly values the relationships she creates with her clients, even from the first email, so expect her to be dedicated and ready to suit your every need. 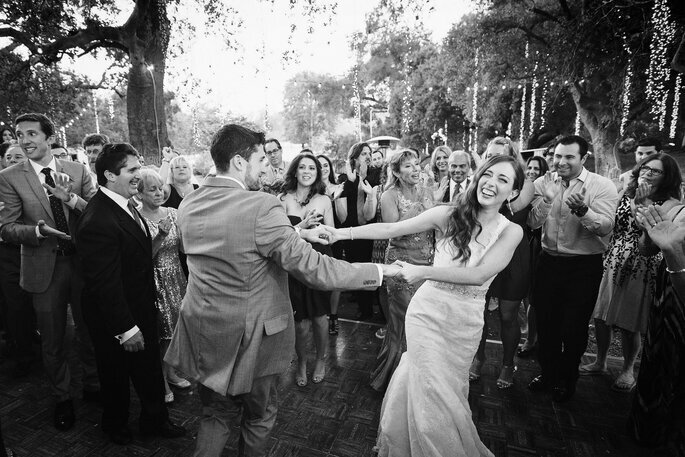 Marissa Joy Kaplan is the award-winning, internationally-renowned photographer and owner of Marissa Joy Photography. Her intimate and romantic images demonstrate her passion to reveal the otherwise unseen magic that’s present in every moment of life. For Marissa, this creativity derives from genuine relationships with her clients built upon a foundation of mutual trust and respect, as well as a curiosity for what is “outside the box.” No matter how many moments she’s captured over the years, when Marissa’s vision comes to fruition, you won’t be able to resist getting as giddy as she does! 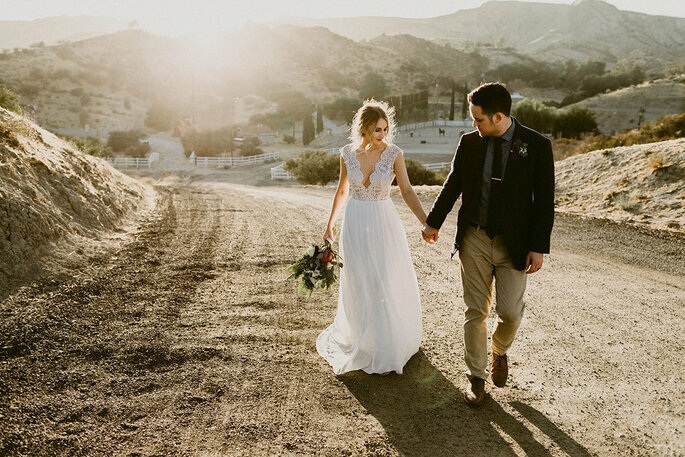 Next Exit Photography, aka Cat and Adi Benner, are a husband and wife wedding photography duo who opened their thriving SoCal studio in 2003. 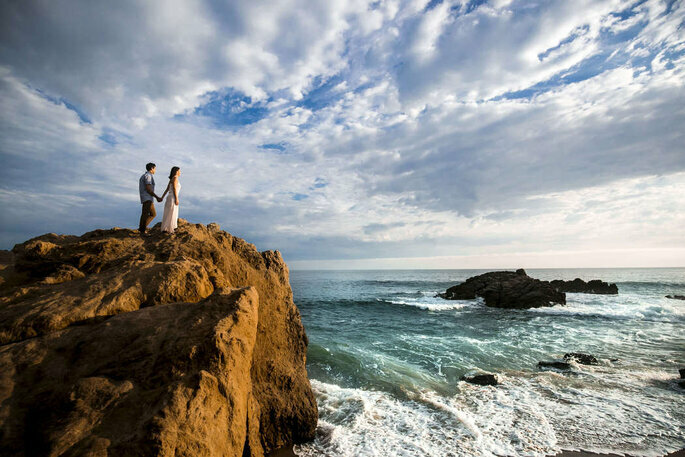 They have a creative and down-to-earth approach and have won many awards for their photojournalistic work, including seven-time winners of Best of the Knot and named Best LA Wedding Photographer by California Wedding Day Magazine. 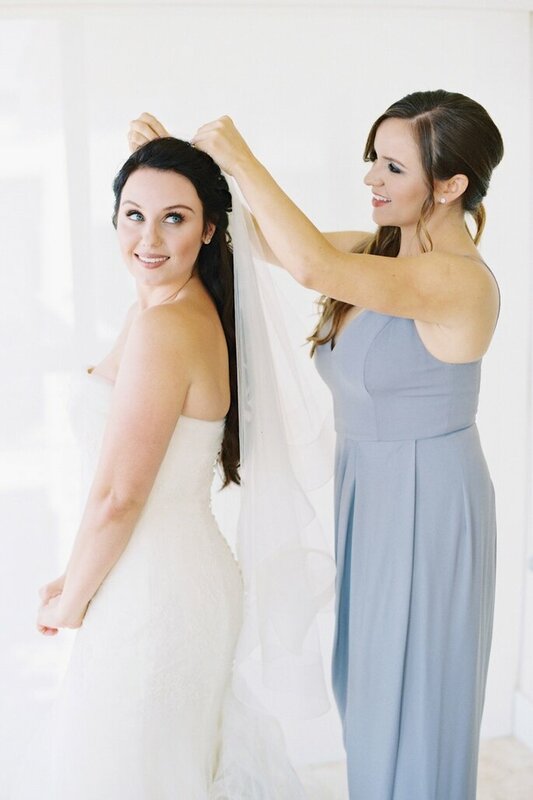 Cat and Adi Benner are one of the most sought after wedding photography teams in Southern California available to capture your most amazing memories! This wedding, family and lifestyle photographer has a natural style that focuses on pure emotions. 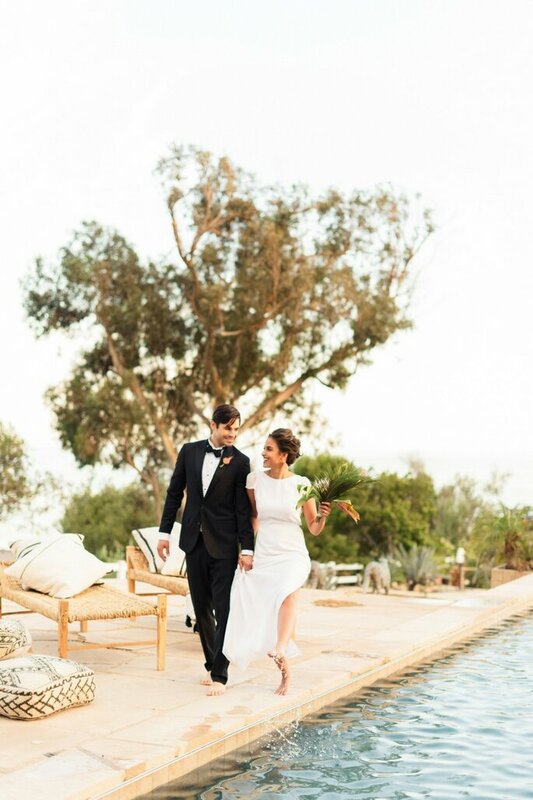 Sanaz grew up in Sweden and later moved to LA with a passion for photography – she is obsessed with creating timeless snapshots that couples will cherish forever! 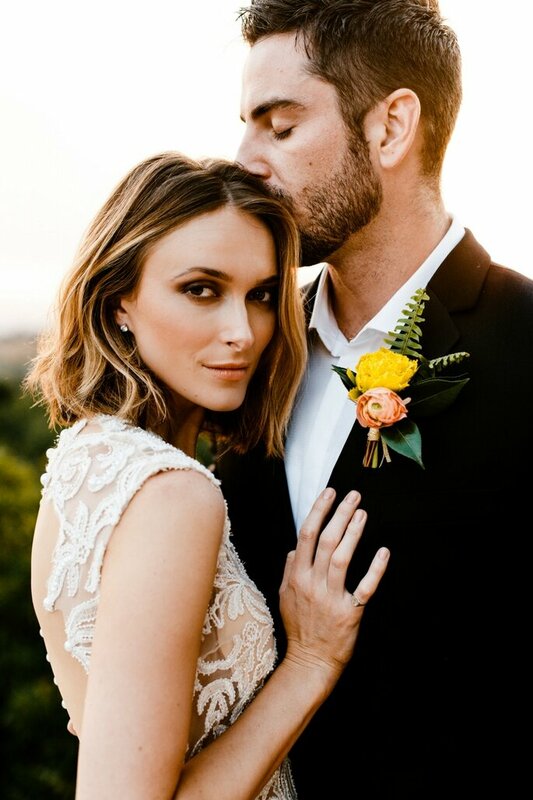 To have your spontaneous and lovely wedding moments in LA captured by this friendly and professional wedding photographer, give her a call today. 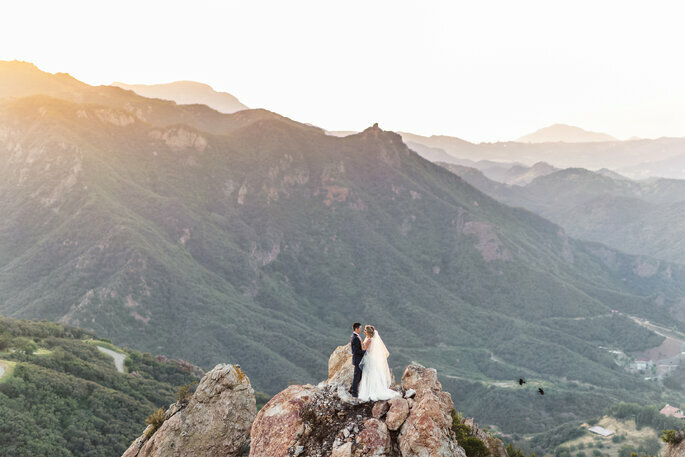 A best of friends photographer duo that met at a photography school in Santa Barbara, California – this team combine experience with friendships to make sure that every special moment of your wedding is captured perfectly. They love meeting new people and have a relaxed, light-hearted and fun photography style. For them, it is an honour to photograph beautiful weddings, and will turn your wedding story into an artistic photo album suited to your wishes and style. 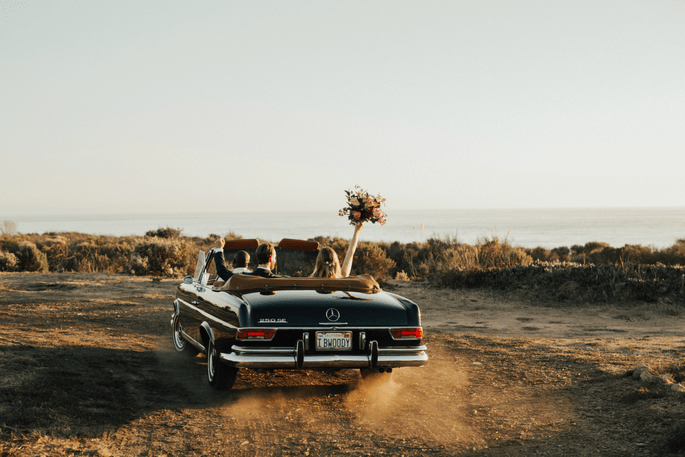 Vitae Weddings has been running for 6 years now, and despite being based in LA, can travel to wherever you are getting married in the world. 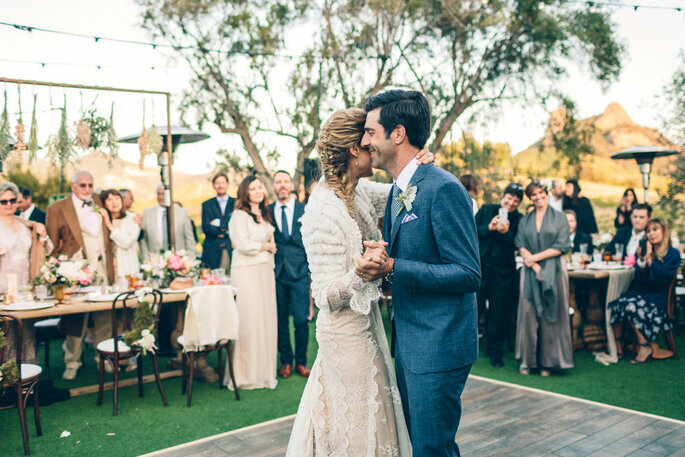 So there you have it, a list of the best wedding photographers in LA. All you need to do next is follow the links to their sites and check that their style is perfect for you and your wedding – then give them a call!